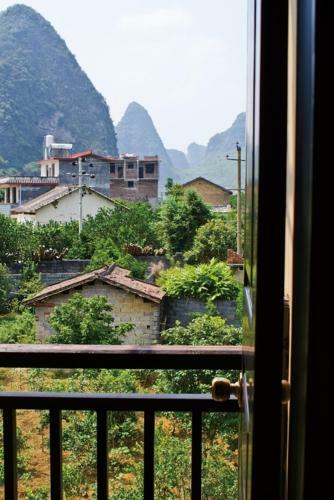 Hidden Dragon Villa features rooms with Ming and Qing Dynasty-inspired ancient décor. Its rooms come equipped with modern amenities such as a tea/coffee maker. En suite bathrooms offer toiletries and a hairdryer. Ironing facilities are available. Massage treatments are provided in the hotel. Guests can make sightseeing arrangements at the hotel’s tour desk. Bicycle rental services are also available. 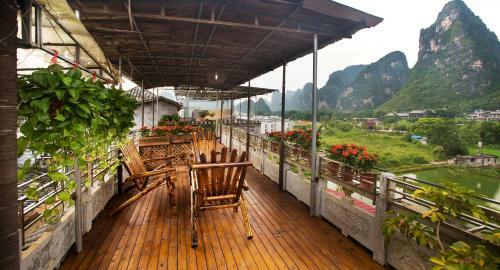 Yangshuo Villa’s Roof Garden Restaurant is surrounded by Yulong River, providing scenic views of mountains and rice paddies. It serves Chinese and Western cuisine. 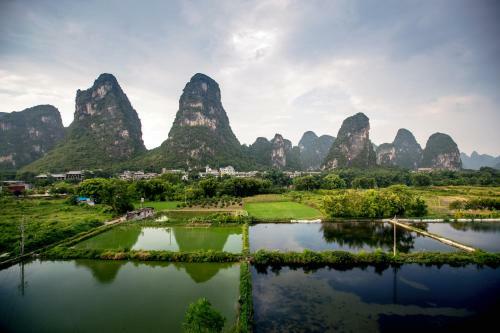 Located near Moon Hill, the hotel is 5 km from Yangshuo Town and 1.5 km from the highway leading towards Guilin Liangjiang International Airport. Deti sú v hoteli vítané. Všetky deti do 5 rokov pri použití existujúcich postelí: bez poplatku Jedno staršie dieťa alebo dospelý na prístelke: 100 CNY za noc a osobu. Maximálny počet prísteliek v izbe: 1 Pre detské postieľky v izbe nie je žiadna kapacita.